There are many young and talented players looking to become the next big thing. Some are looking to maintain their status as elite players. These are the top five players who are expected to make 2019 a year to remember. 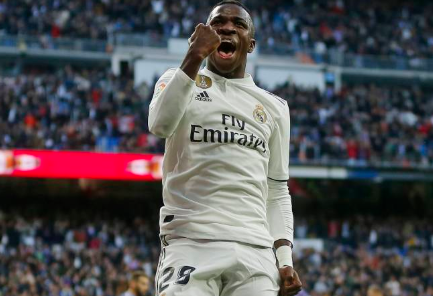 Vinicius Junior- The 18-year-old Brazilian has a glorious opportunity to become one of the next Real Madrid stars this year. He first started with La Liga for Madrid in January against Real Sociedad. He also scored his first goal in November after coming on as a substitute in Madrid’s victory over Real Valladolid. Now, he is expected to be the next Cristiano Ronaldo. 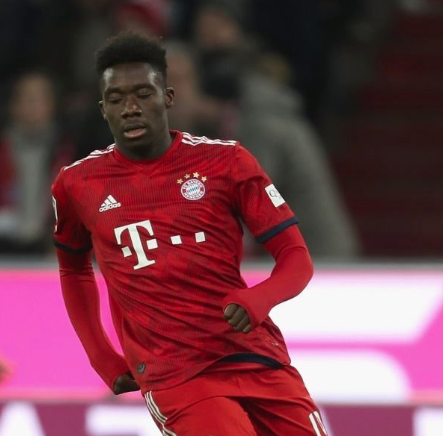 Alphonso Davies- Another 18-year-old star ready to make his mark in Europe as a Bayern Munich player in 2019. Davies was signed by Bayern Munich for a $22-million deal with Vancouver Whitecaps in the summer of 2018, one of the biggest clubs in the world. Davies is the youngest male player to win Canada’s Player of the Year. He is expected to become one of Bayern Munich’s superstars in the future. Jadon Sancho- The English 18-year-old has taken Borussia Dortmund to a different level. 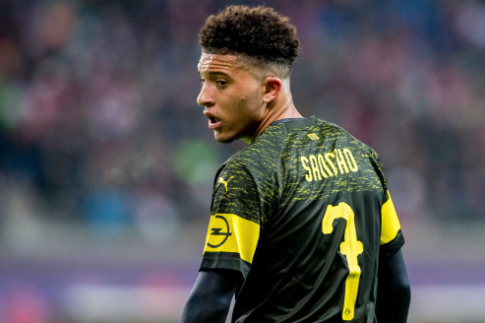 Sancho became the youngest Englishman to score in the top German division and to make his Champions League debut for a foreign club. There’s no telling how good this kid could be, but he is expected to be unstoppable. Matthijs de Ligt- This is another Ajax young star. On July 17, he played in the 2017 UEFA Europa League final. The central defender has ten senior caps for the Netherlands men’s national team. 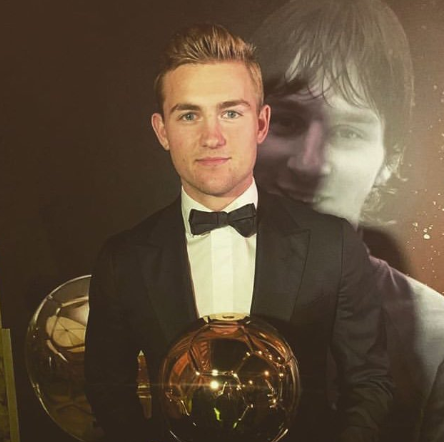 In December 2018, de Ligt won the Golden Boy award and he became the first defender to ever win the award. He has been rumored to join top European clubs like Juventus, Liverpool, and Barcelona but he insists he will at least stay until the end of the season. Christian Pulisic- The 20-year-old midfielder from Pennsylvania has already made a big splash in 2019. He has become the most expensive American soccer player ever. Chelsea paid a $73.1-million transfer fee to Borussia Dortmund in January. 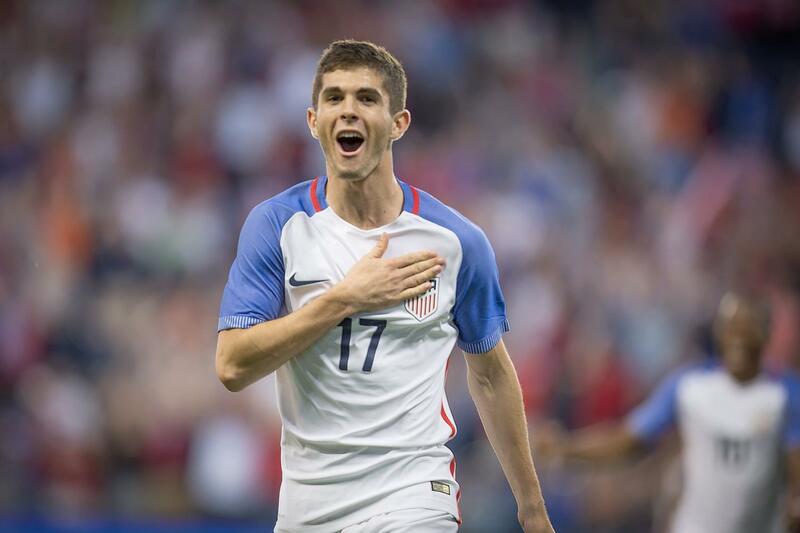 Pulisic has already scored nine times for the U.S. national team in his career. Now he is one of American best soccer star. These players mixed with passion and talent make them all a force to be reckoned with. 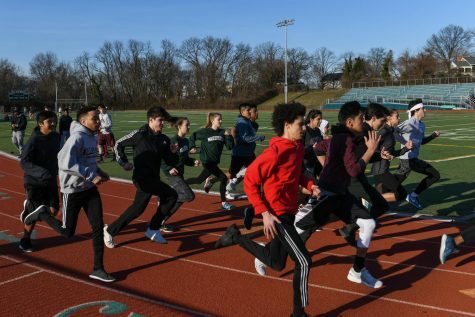 Make sure to watch these young soccer stars as they make a mark for this new generation.